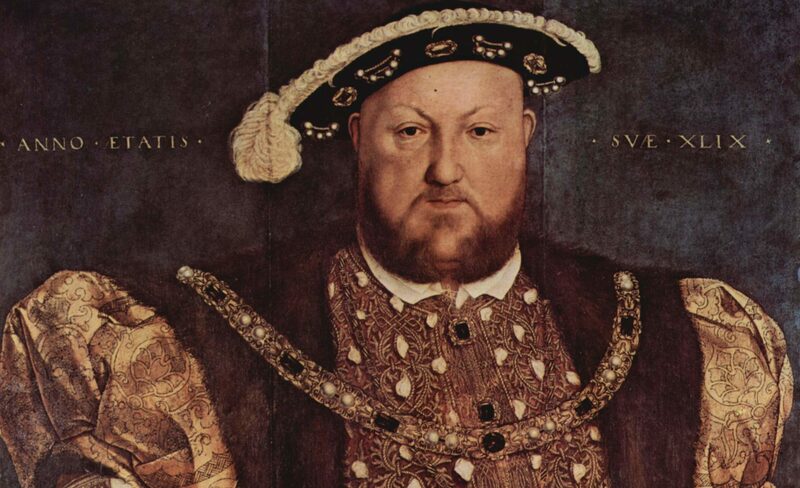 Henry the VIII (28 June 1491 – 28 January 1547) may be best known for his six wives, and the English Reformation of the Church of England from papal authority in 1531. But the Tudor’s decision may not simply have rooted from his wish to remarry but was rather a long-planned political and most importantly a financial decision. In fact, it was not only the house of Tudor that attacked ecclesiastical institutions of the Western Roman Catholicism: The Magna Carta, dating back to 1215, begins with a guarantee of freedom for the English Church “Ecclesia Anglicana libera sit”. Martin Luther published his ninety-five theses in 1517 marking the starting point of the protestant reformation in Continental Europe. But why was the Catholic Church under attack for so many years? The Catholic Church and their monasteries in the late 1530s were rich, owning significant properties throughout England, Ireland, and Europe. These estates and religious houses guaranteed income and revenue for their owners. It is estimated that in the 16th century these Catholic estates controlled about 40% of all parish benefices in England, they disposed of about half of all ecclesiastical income, and they owned around 25% of the English nation’s landed wealth. But how did this influence the whiskey market? The popularity of whiskey continued to grow during the early years of 16th century. When Henry the VIII in the late 1530s started the dissolution of the monasteries in England and Ireland, it was one of the most revolutionary events involving about 12,000 people in total (4,000 monks, 3,000 canons, 3,000 friars and 2,000 nuns). All of them needed to find new occupations: For the first time in history newly unemployed monks started private production of the popular “uisge beatha” spreading their distilling knowledge across the entire kingdom. The production of whiskey was from that point on no longer exclusively within the knowledge of the Catholic monasteries and this resulted in private whiskey production all over England, Ireland, and Scotland. With the private sector soon starting to improve production processes and refine the quality of whiskey, whiskey as we know it today was created. So, in the end, it was king Henry the VIII who ended the Church’s monopoly on whiskey production and this started establishing private whiskey distilleries in his kingdom. The Irish words for whiskey are “Uisce Beatha” meaning water of life. The English word whiskey is a corruption of the word Uisce, so the water of life eventually became known to the whole world as whiskey.